Webster Properties owns and operates numerous commercial and residential properties throughout Rochester, Monroe County and the Finger Lakes. Webster Properties LLC. is a full service, fully licensed real estate company that prides itself in being nimble enough to handle all of our clients management needs. 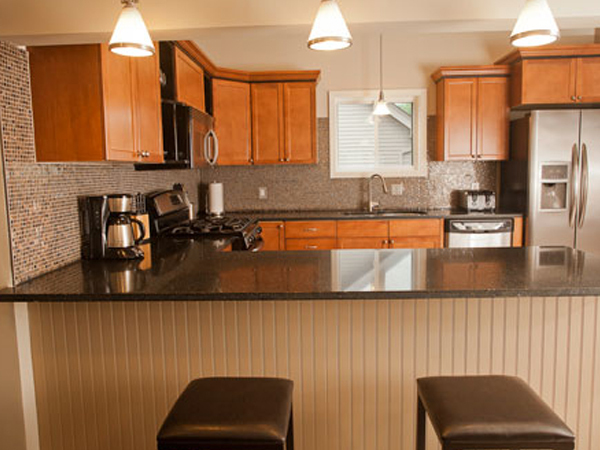 We have successfully managed & renovated properties in Monroe, Ontario & Livingston counties. Our professional staff can assist you with everything from accounting, leasing, contracting and much more. If you are interested in our Property Management services please contact us or visit our Property Management page for more information.